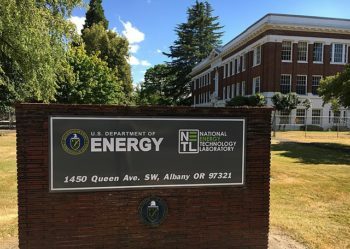 Researchers at the U.S. Department of Energy (DOE) National Energy Technology Laboratory (NETL) have begun the development of computer modeling methods and data sheets required to optimize soft magnetic components and improve the power grid. The research will help to rapidly predict and design improved performance of things like transformers, inductors and rotating electrical machinery to secure and guarantee the operational quality of the electrical grid. The results have been posted on the NETL website for use among the power electronics and transformer industry, academia, and fellow government employees. These data sheets currently tackle five representative core materials. They address magnetic characteristics linked to the performance of such soft magnetic components in a variety of power electronics applications and can be used as input data for designs, optimizations and simulation techniques being developed by others. More data sheets are planned for the future.